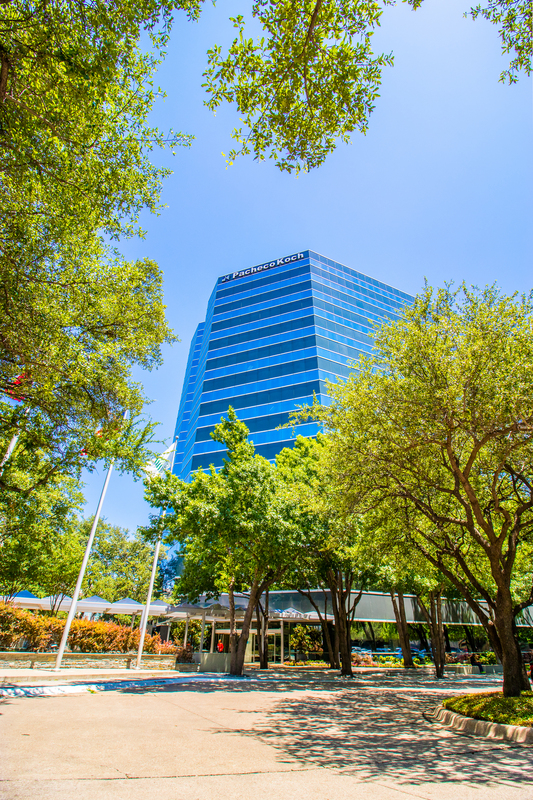 Rambler Park, a 14-story, 310,771 square-foot Class A office building. 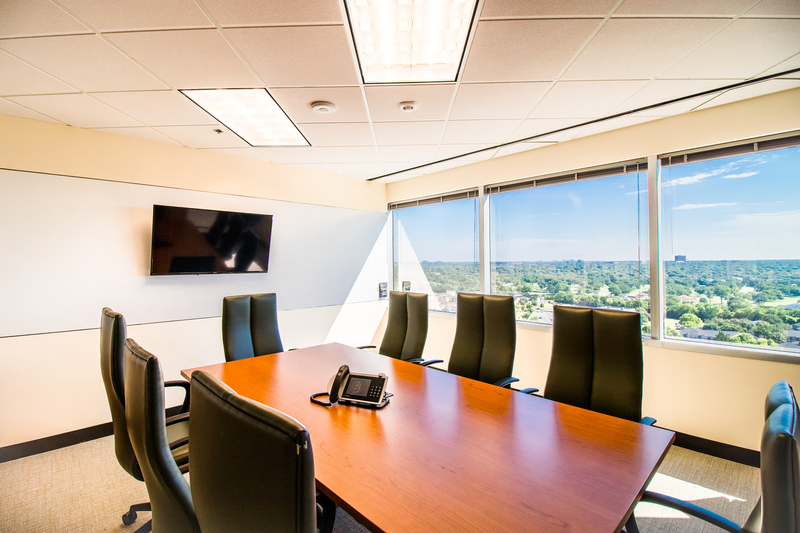 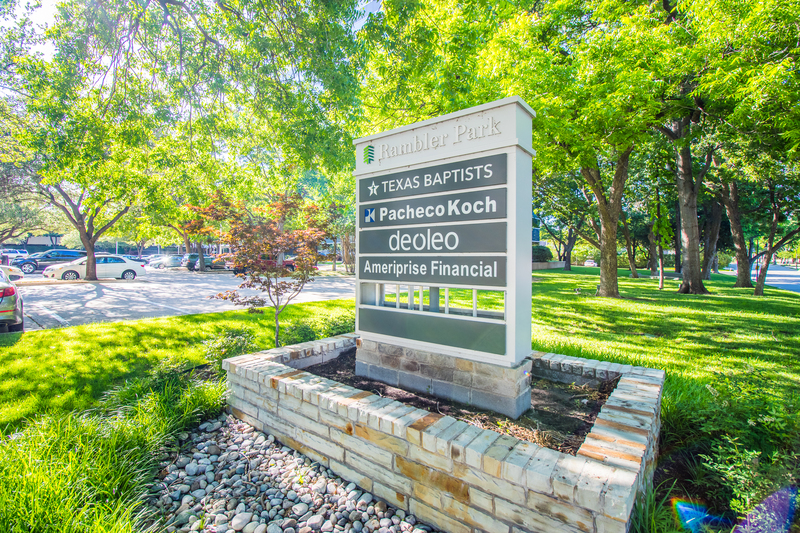 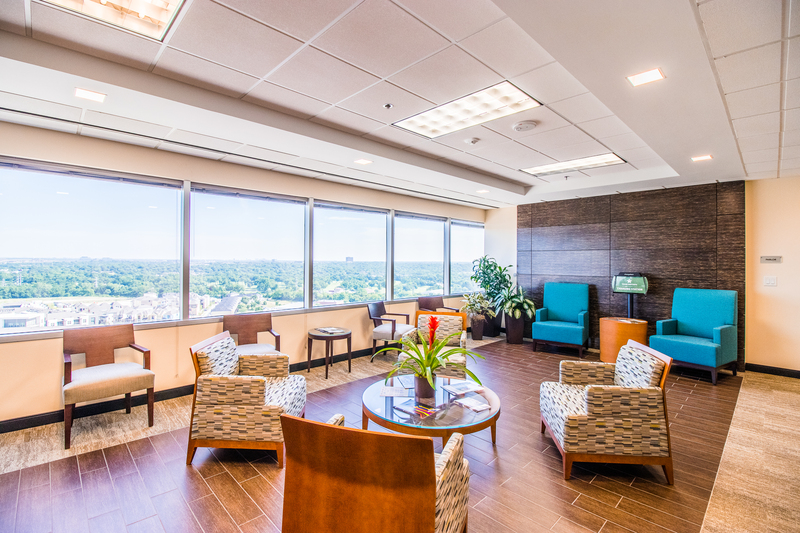 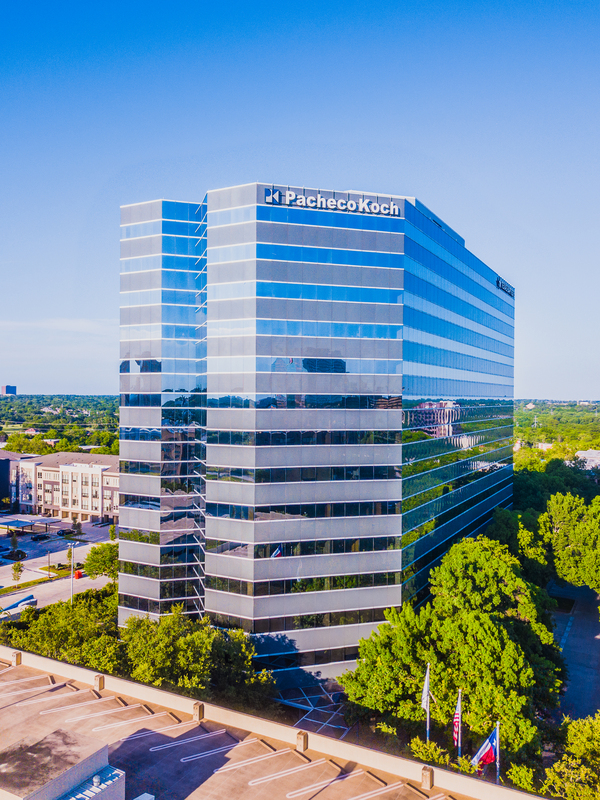 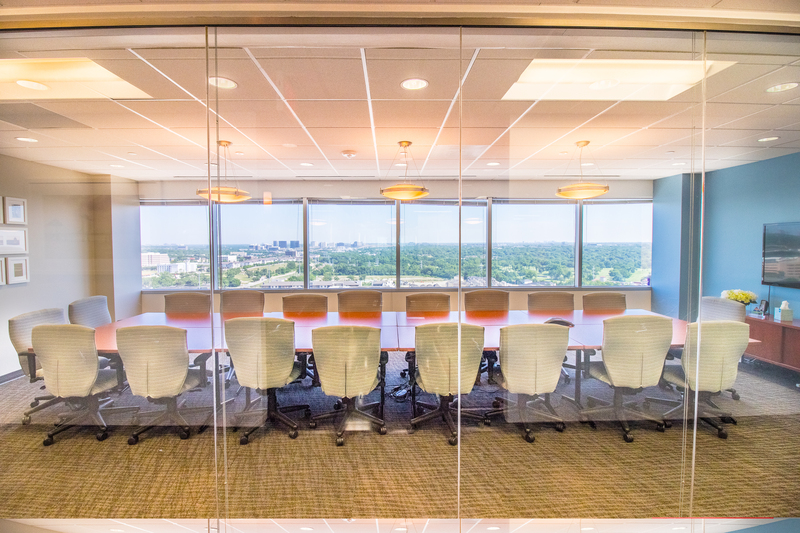 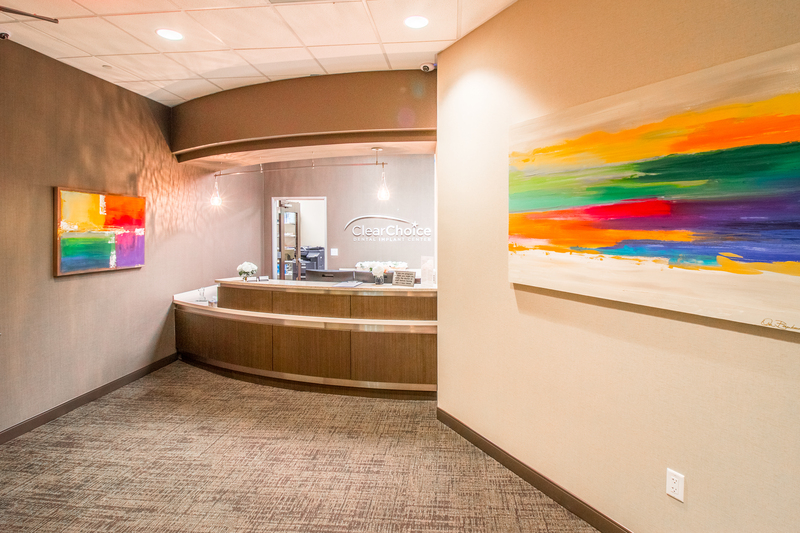 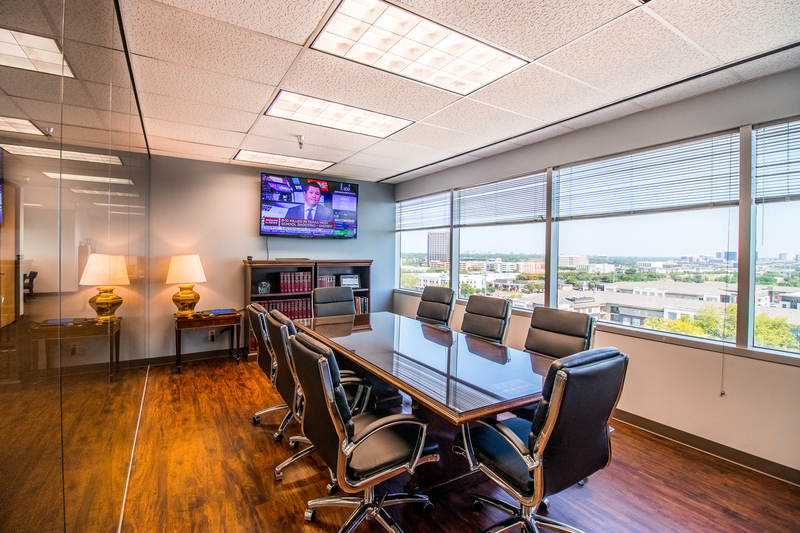 Rambler Park benefits from its location directly off the North Central expressway nestled between Dallas’ most premier neighborhoods such as Park Cities, Preston Hollow, Lake Highlands, and Lakewood. 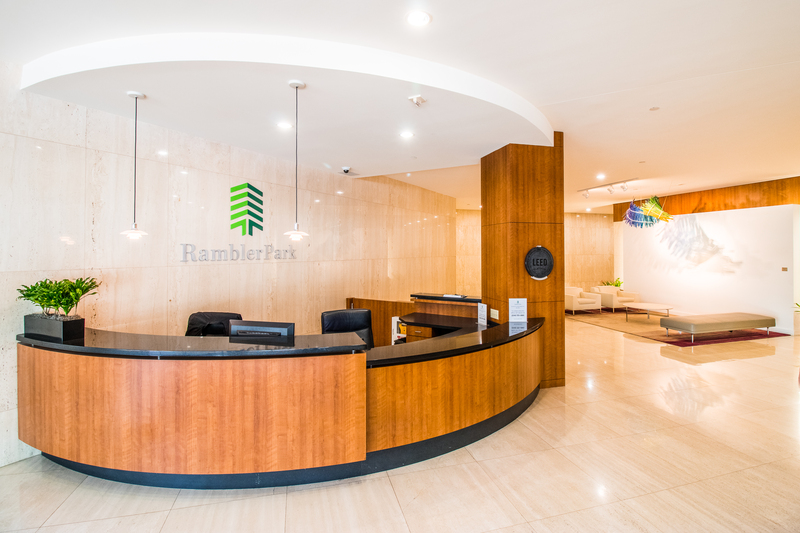 Rambler Park was built in 1981 and underwent a modest renovation in 2014. 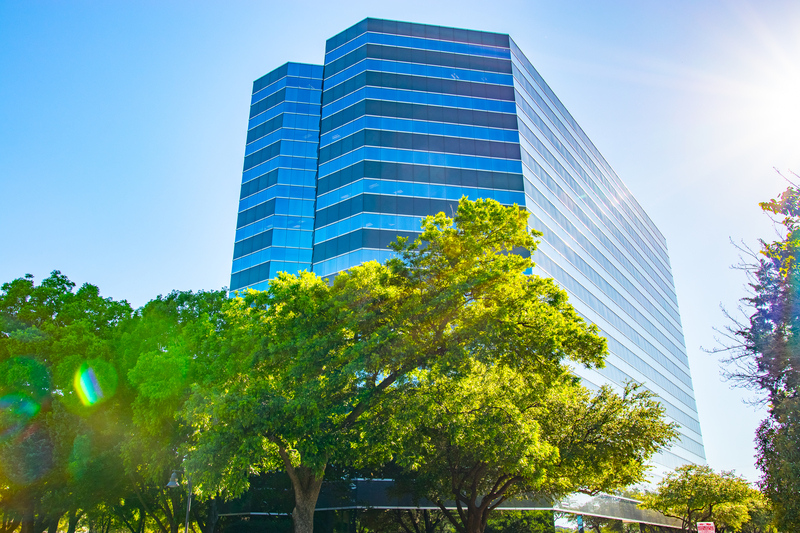 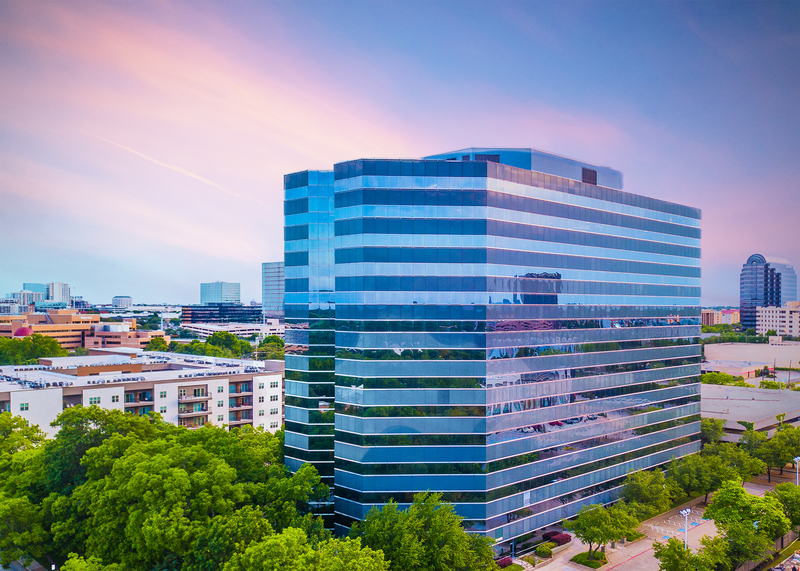 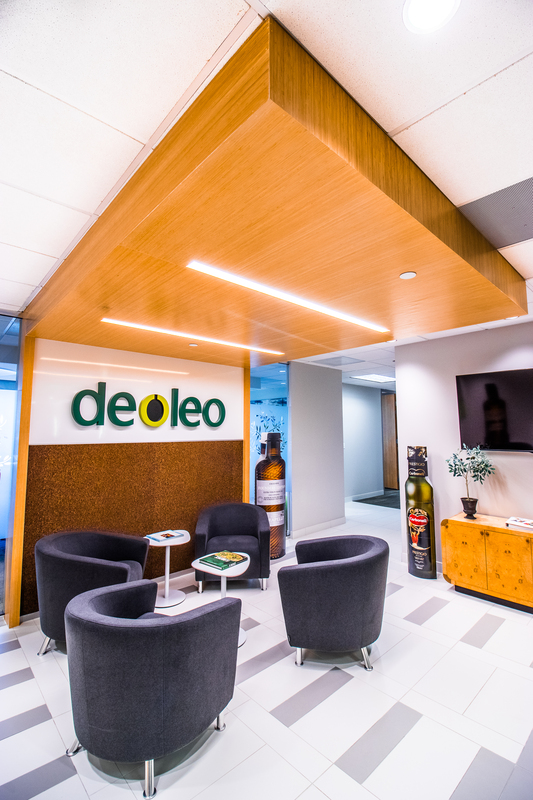 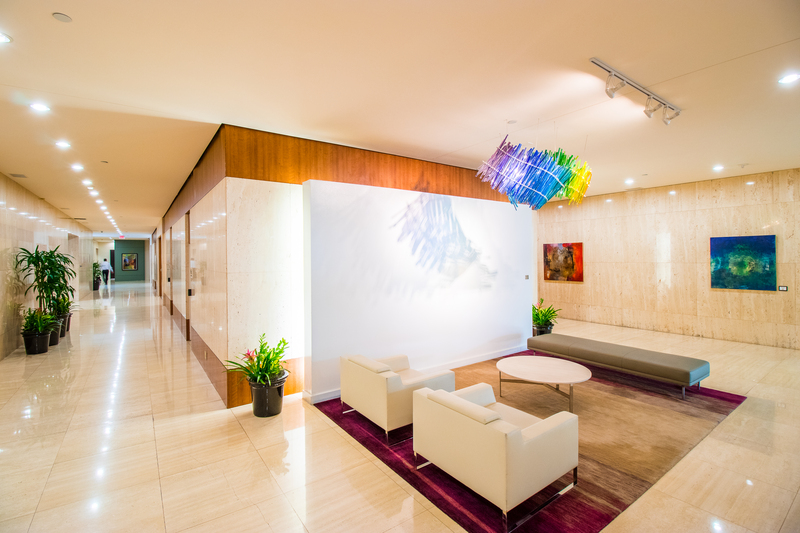 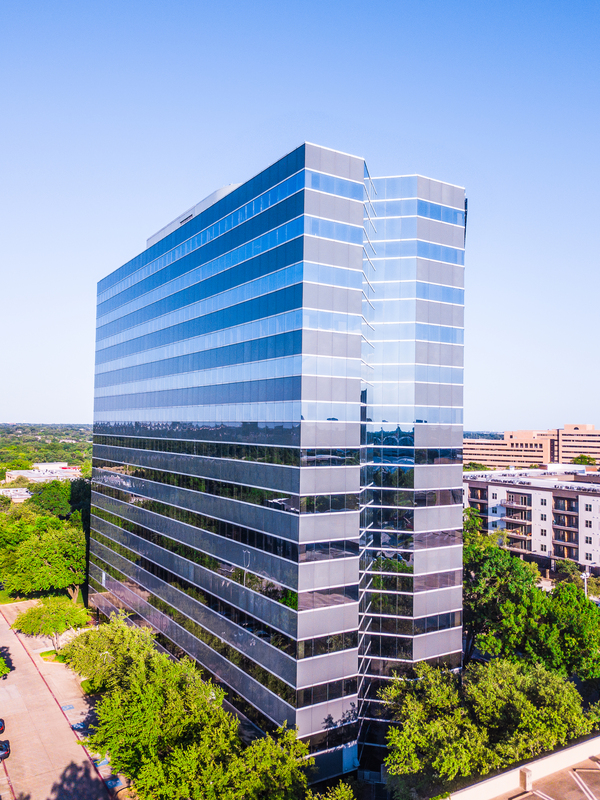 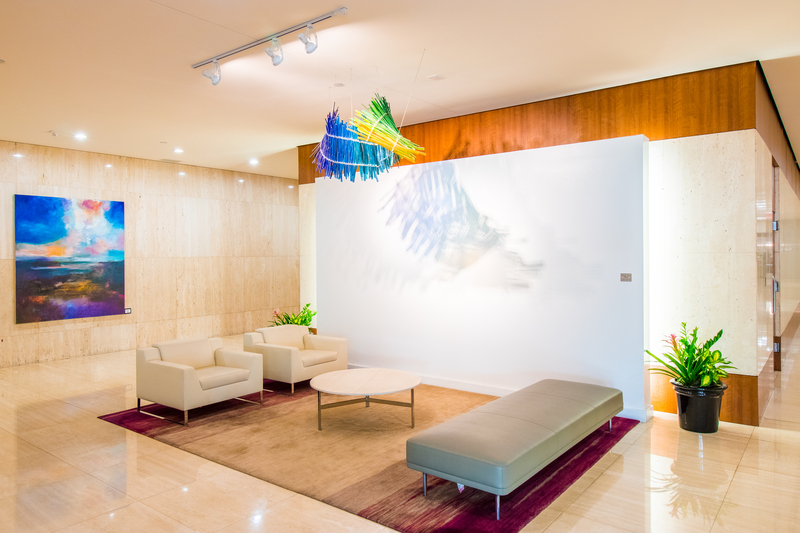 The property was the first existing building in Dallas to be awarded a LEED Platinum certification for its operational efficiency. 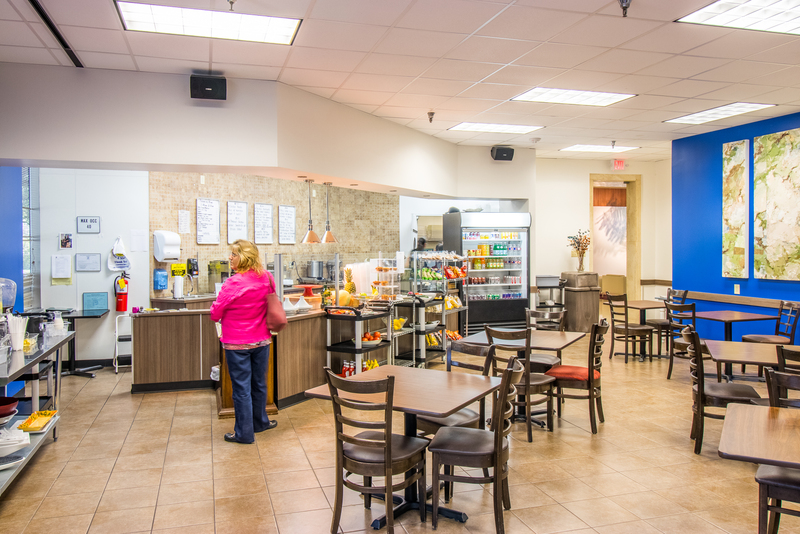 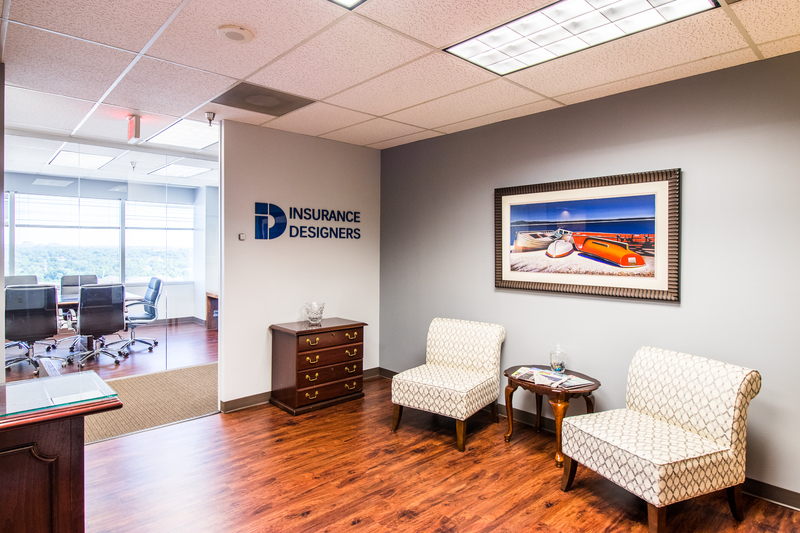 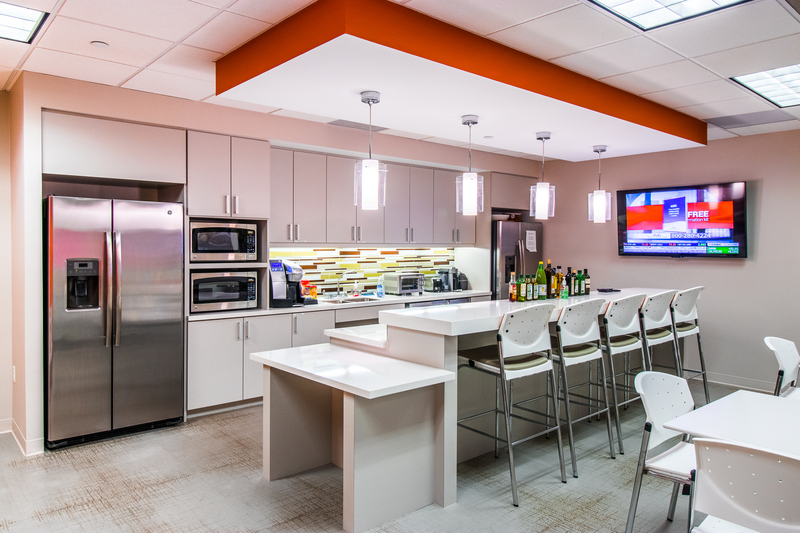 The building boasts two tenant lounges, an outdoor space, a conference center, onsite café/deli with catering services, and a 3.2 per 1,000 square-feet parking ratio.